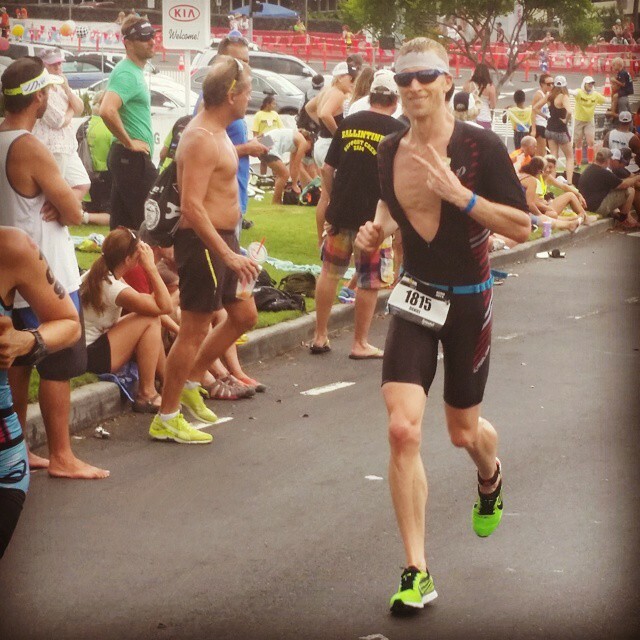 Welcome Pro Triathlete Dan Harris to the 2016 Luray Triathlon. 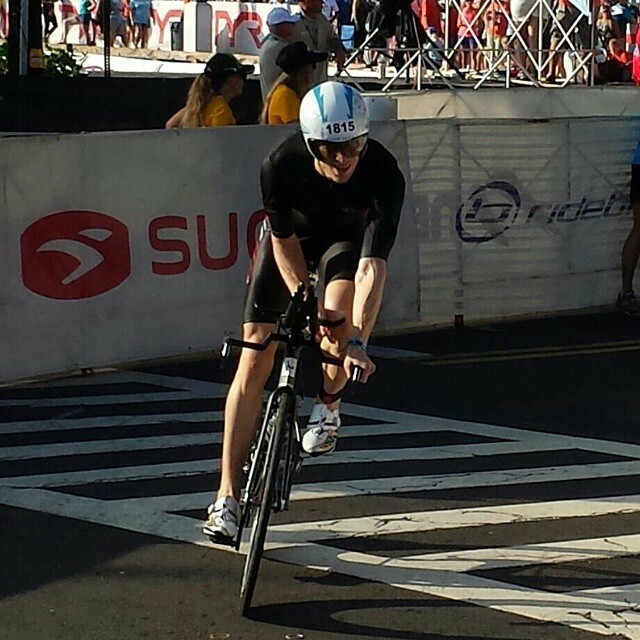 Dan, a Software Engineer from Charlottesville, VA, will race in the Luray Triathlon for the first time. Dan will join a talented field of both elite and amateur athletes who will be competing for part of the $5,000 cash prize purse. A: I was born and raised in Richmond, VA. Growing up, my main sport was football, which I played from the age of 10 through high school and aside from brief and not-particularly-distinguished stint on a thoroughly uncompetitive youth swim team, didn’t have much exposure to endurance sports. After college, I moved to the Washington DC area for work and in an effort to stop the accumulating pudge around my midsection started swimming regularly at my gym. I ended up meeting a few local triathletes in the pool and over time they convinced me to enter a triathlon. So in 2009 I did my first triathlon (about 2 months after purchasing and riding a road bike for the very first time) and although my performance was decidedly middle of the pack, I was hooked. In 2014 I qualified for my pro card and started racing as a pro in 2015, focusing on long course non-drafting racing. A: Honestly, I just really, really enjoy it. My day job involves a lot of sitting and staring at screens so being able to get outside after work and go for a run or ride is a real treat. Even when I don’t get to get outside or the weather is not cooperating, I find there is such a tranquility I get from training sessions that I really rely on them to keep me balanced and sane. A: The two biggest things are that I started making sure to get adequate sleep and to a eat a high quality diet. In both cases, my original motivation was to improve my training and racing but the benefits to my overall health and well-being are absolutely amazing. A: It’s a really strong field per usual so I don’t have any major expectations. I just hope to execute the race well and, more than anything else, enjoy the experience. A: Enjoy the process! Don’t get too wrapped up in training X hours or Y miles per week. If you genuinely enjoy the process of training and it makes you happier (rather than adding stress to your life), then the race results will take care of themselves. A: After Luray I’ll be focused on training for my A race this year, which is Ironman Arizona.